Daihatsu is a Japanese automaker company, working for producing cars since long time. With lots of experience and high-tech engineering, Daihatsu has become able to design and manufacture the most fascinating cars all around the world. 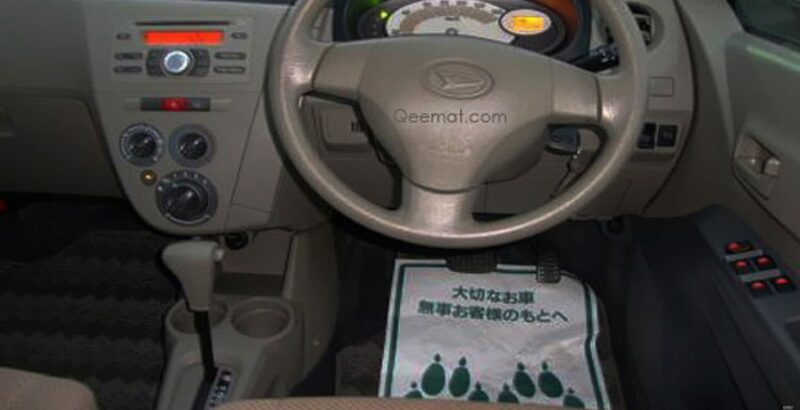 With the aim to accommodate the generation of Pakistan with the latest equipped cars having automatic gear transmission and fully power pack, it has introduced new 2012 Daihatsu Mira in a new desiring way. It’s a new eco-friendly car changing the future of mini Japanese vehicles. A complete vehicle blended with many new controlling and safety features. 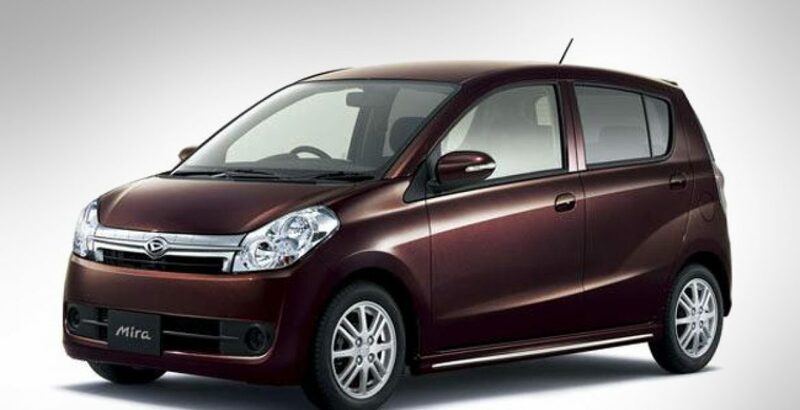 You can compare 2012 Daihatsu Mira price in Pakistan with all its old and new models for the better choice. Let’s check out what it defines about itself. 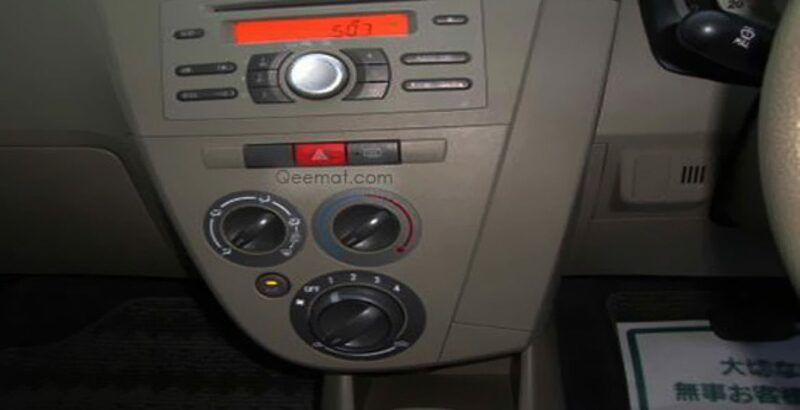 It is Available in both 2WD and 4WD with a right hand drive having both automatic and manual gear options. Although the exterior looks quite compact but interior is quite spacious and according to Japanese law, four passengers can sit very easily in it. The engine is powered with 660cc KF and DOHC 3 Cylinders 12 Valves. 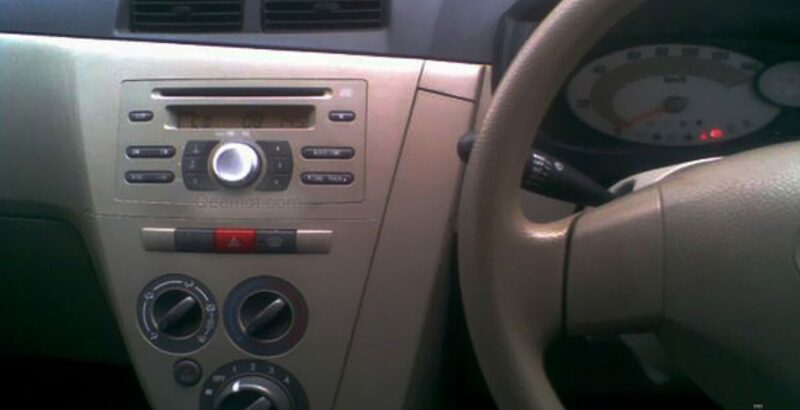 Interior is a true example of finest design and handicraft with roomy space and big dashboard. Exterior is equally looks compact like small Suzuki or Cuore but the overall existence of this car is a true example of innovation and state of the art technology usage.